The MSMGF advocates for MSM health and rights with numerous UN agencies, including the Joint United Nations Program on HIV/AIDS (UNAIDS), as well as the World Health Organization (WHO). The MSMGF attends UNAIDS Programme Coordinating Board (PCB) meeting, facilitates communication between the PCB and grassroots stakeholders, and supports civil society representatives to attend and present at PCB meetings. As frequently requested, the MSMGF continues to provide guidance on numerous official UN documents, release periodic advocacy statements focused on the UN, and supports grassroots involvement in high-level processes at the UN. 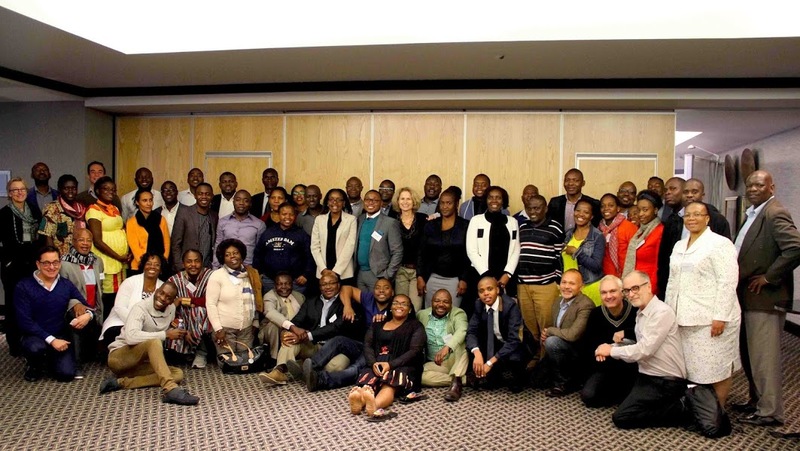 Through our active participation in UNAIDS meetings and contributions to reports, the MSMGF endeavors to shape UNAIDS’ HIV prevention and treatment strategy that will impact MSM and other Key Populations globally. The MSMGF has worked with the WHO to develop new consolidated guidelines for implementing evidence-based programs to prevent and treat HIV and other sexually transmitted infections among MSM and transgender people. Simultaneously, the MSMGF collaborated with country-level partners to adapt such guidelines, so that civil society advocates and local providers can use them more efficiently. To further support the implementation of interventions for MSM, a global collaboration of MSM advocates, service providers, and researchers led by United Nations Population Fund (UNFPA) and MSMGF, created the MSM Implementation Tool (MSMIT). MSMIT is a resource for public health workers, HIV program managers, and community and civil society organizations. It presents numerous examples of good planning and implementation practice, highlights important issues of concern to MSM, and offers guidance on how to overcome challenges.